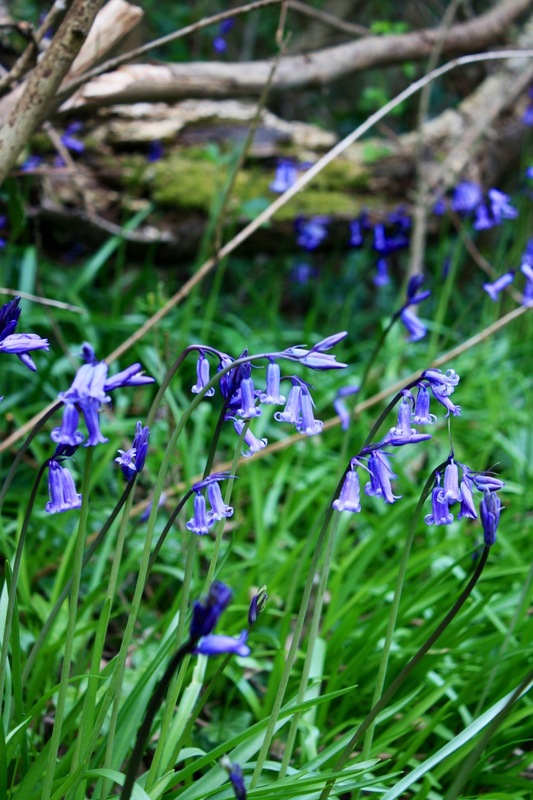 Bluebells are as much part of the English spring tapestry as daffodils, cow parsley and wild cherry blossom. They are much loved for their arching stems of bell-shaped, fragrant blue flowers in April and May. Increasingly at risk from poor woodland management and genetic pollution from their unscented Iberian cousin, Hyacinthoides hispanica (the Spanish bluebell), genuine bluebells are protected by UK law. Pictured here in woodland near Fordwich, Kent. Thanks, I actually didn’t know to what species belong the famous English bluebells.